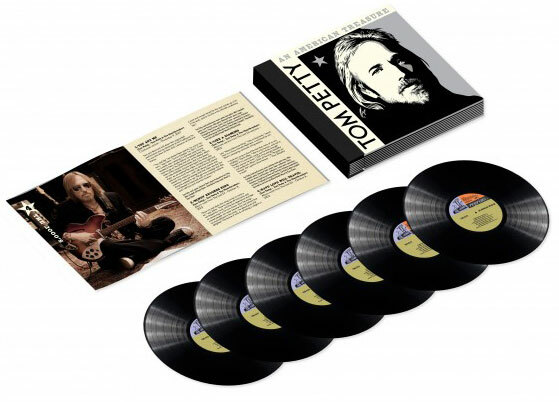 A 6-LP set features all 60 tracks and a 48-page booklet which includes a Nicholas Dawidoff essay. This special Vinyl Edition will be released on Friday, November 23, but is available for pre-order now. 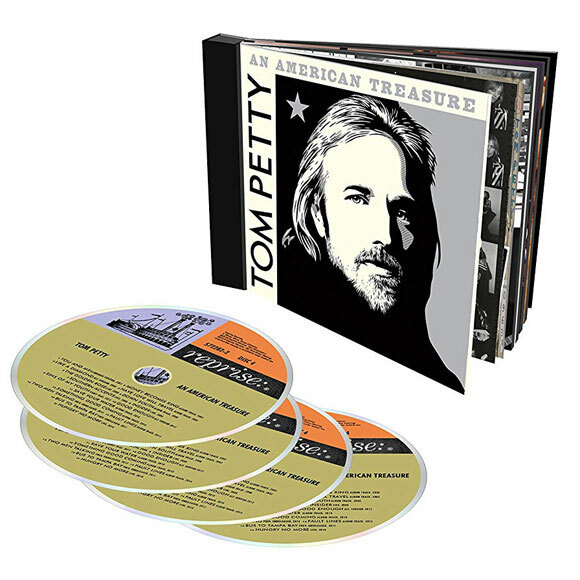 This vinyl edition of An American Treasure is released on 23 November 2018, a couple of months after the CD variants which are released on 28 September. Visited my local HMV – ordered for store pick-up – total price including deposit about £143. Pick-up in November although their shop computers are still saying September release which we know is not the case. Get double HMV points as well…. Better than getting a damaged box via Amazon or Warners music store. Whether this price will be online soon (currently not) i can’t say but seems the best deal so far in the UK. 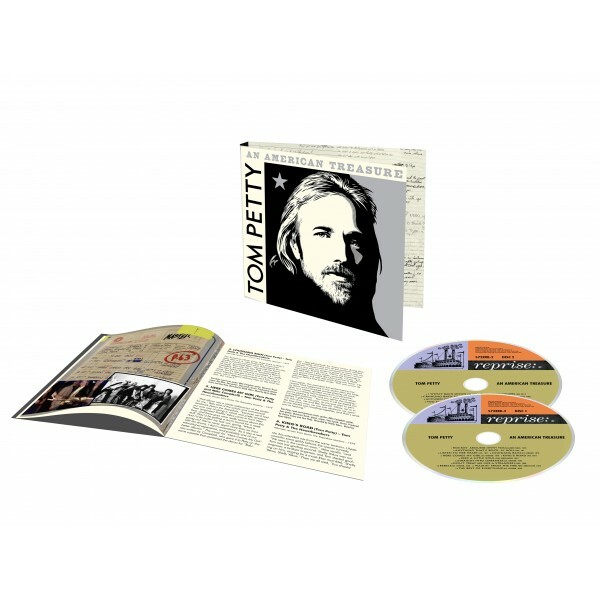 Tim at What Records is also selling this at £139 + postage. This has been availablefor pre order in the U.K. – Warners Webstore from when it was announced last week. Although it works out Cheapest to order the 6LP Vinyl Box Set from Amazon USA by about a fiver. Just hope mine arrives undamaged! Quite fancy this, but definitely not at this price! What is it with these islands and prices? Will just wait it out yet again and see what happens in the future. BTW lastly, still picking up vinyl way cheaper on Amazon on the continent. I agree with James. The vinyl is 8 times the price of the CD set in the Uk. It’s probably all coming from the same digital files, so what is the point of buying the vinyl. Bragging rights? Seriously! Who needs stand up comedians when we have the music industry. Ouch. Not at that price. Everyone takin of 60 tracks – for me they are 63 tracks!!!! !